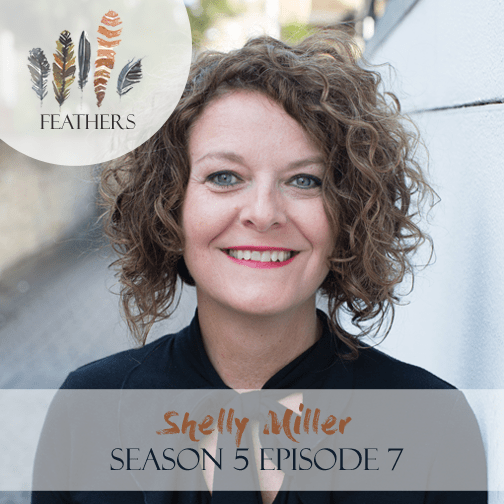 Shelly Miller is a veteran ministry leader and leads the Sabbath Society, an online community of people who want to make rest a priority. Her writing has been featured in publications internationally. Shelly and her husband recently moved from the U.S. to London, England, where they resource church planting efforts.